Ilmar Hurkxkens studied architecture at the Delft University of Technology, graduating in 2009 with honorable mention for the design of a linear city and sea dike that combines architecture with flood control. 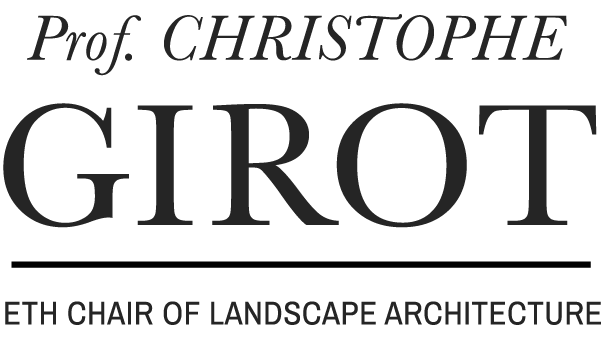 Since 2010 he teaches at the Chair of Landscape Architecture of Professor Christophe Girot at the ETH Zurich where he is coordinator of the DesignLab and active in the Landscape Visualization and Modeling Lab. 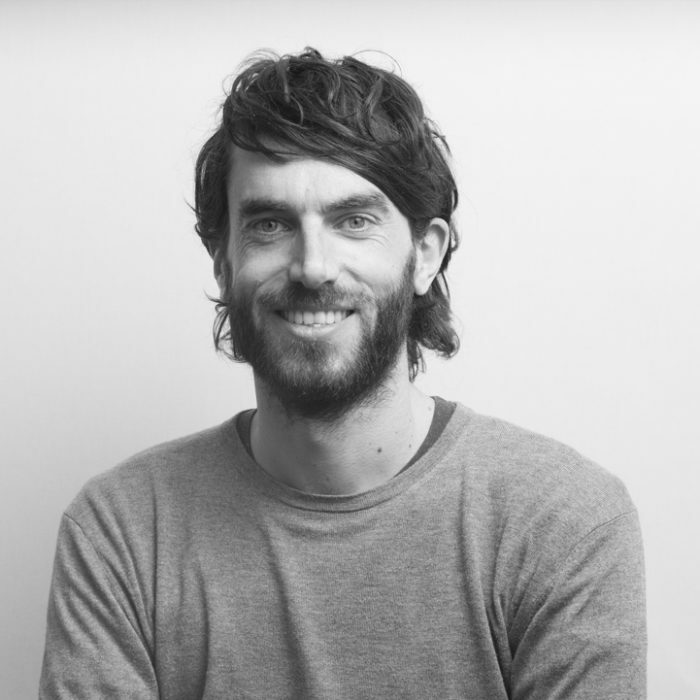 In 2013 he received the Young Researcher Award at the international conference Thinking the Contemporary Landscape in Herrenhausen, Germany, and in 2015 he founded his own firm Studio Ilmar Hurkxkens and co-founded Landskip, a laboratory for landscape transformation. Currently, he is working on his doctoral thesis at the Chair of Landscape Architecture at the ETH Zurich that investigates the potential of on site robotic construction following topological methods in landscape architecture. In February 2017 he joined the NCCR Digital Fabrication as a PhD researcher.